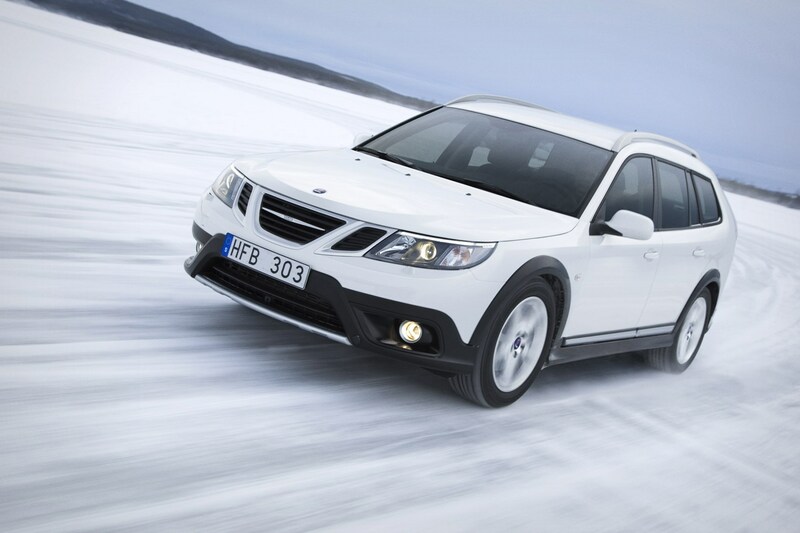 Drivers looking for safe handling and reliable traction in snow have many more options than the traditional off-road 4x4. 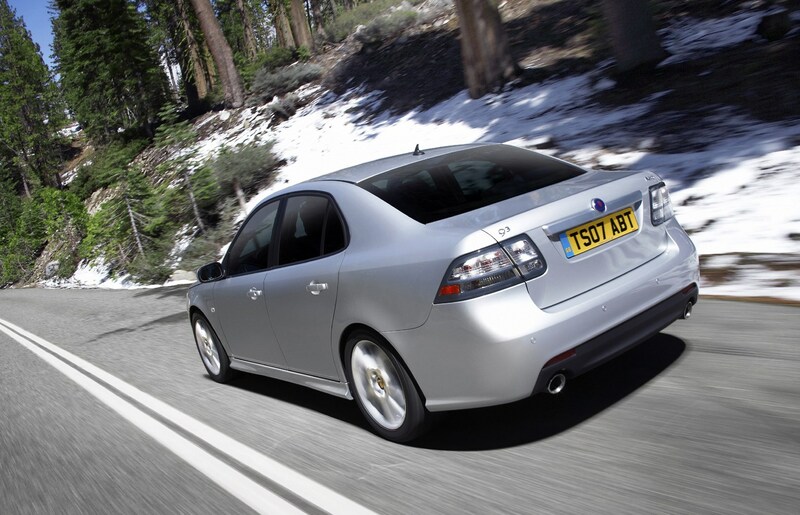 All-wheel drive is available on a surprising variety of normal cars. You don't need to buy the highest-performance variants, either. 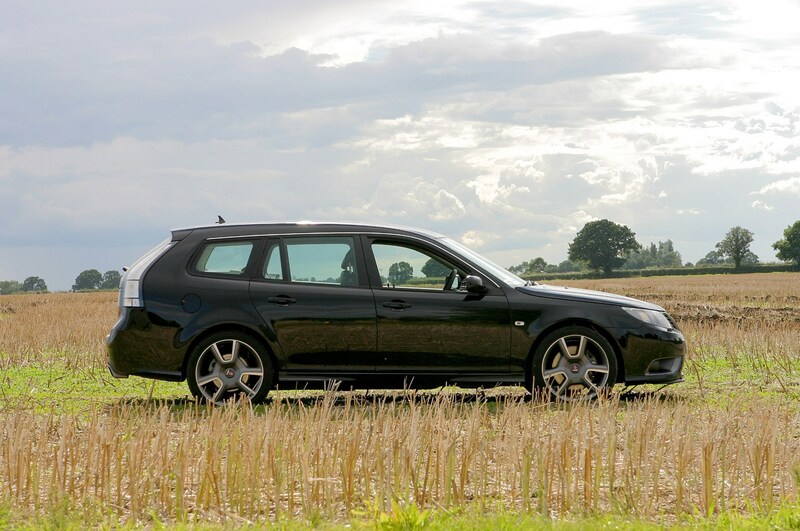 You're probably already well aware of Audi's quattro, but did you know manufacturers from Alfa Romeo to Volvo have all offered four-wheel drive models of their saloons, estates, hatchbacks and coupes. 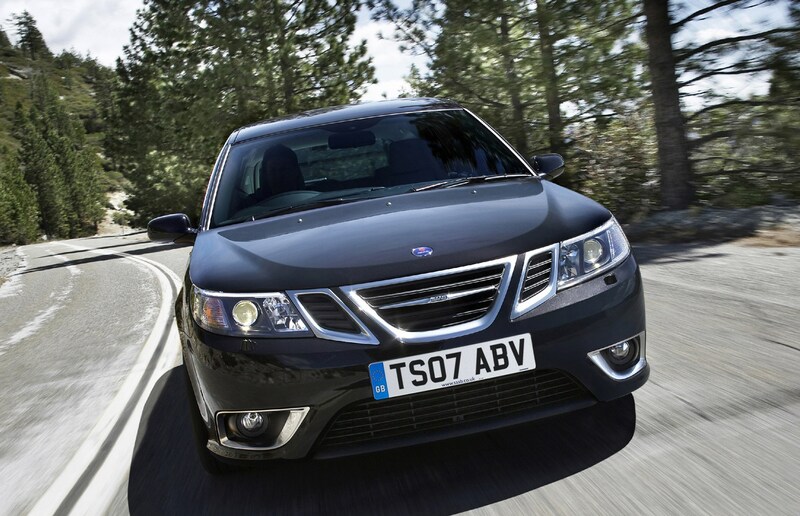 Most of these cars use their all-wheel drive for wet weather and snow traction as well as enhanced grip in the dry; they offer few advantages for rough roads or off-road. 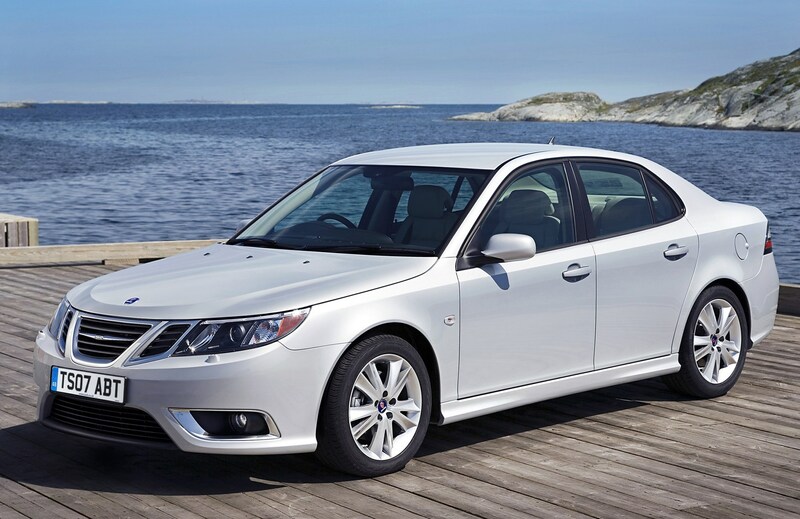 In most cases, the four-wheel drive operation is completely invisible to the driver with no need for intervention. 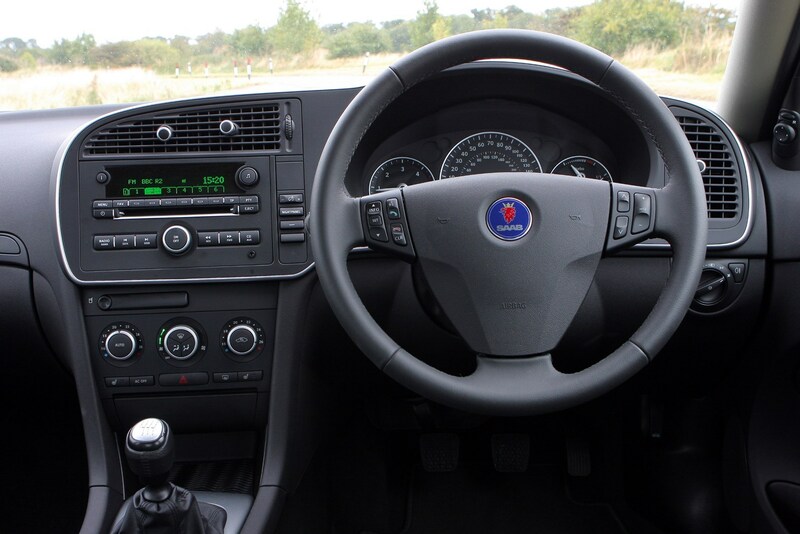 Downsides of an all-wheel drive used car are few, but can include higher servicing costs, a need for tyres to be rotated front-to-rear and replaced in sets of four for even wear, as the torque or slip sensing mechanisms are put under extra stress by mismatched wheel diameters, and more expensive parts for items like suspension and exhaust systems. 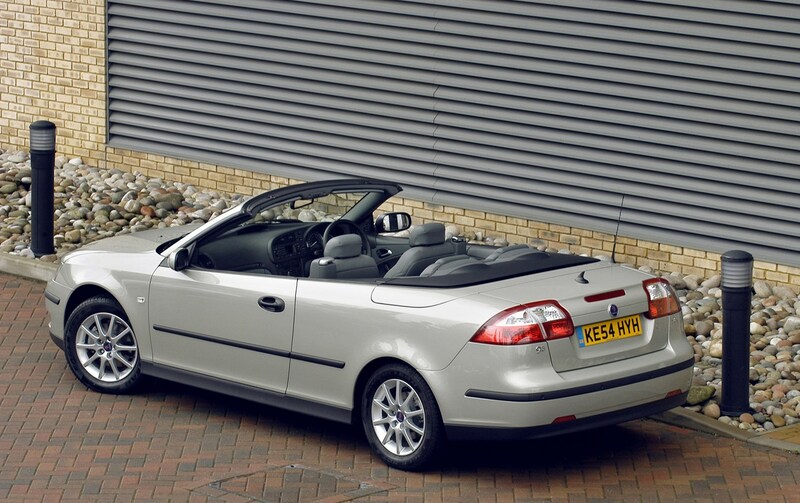 Some may also have reduced boot space, and most will have slightly higher fuel consumption. 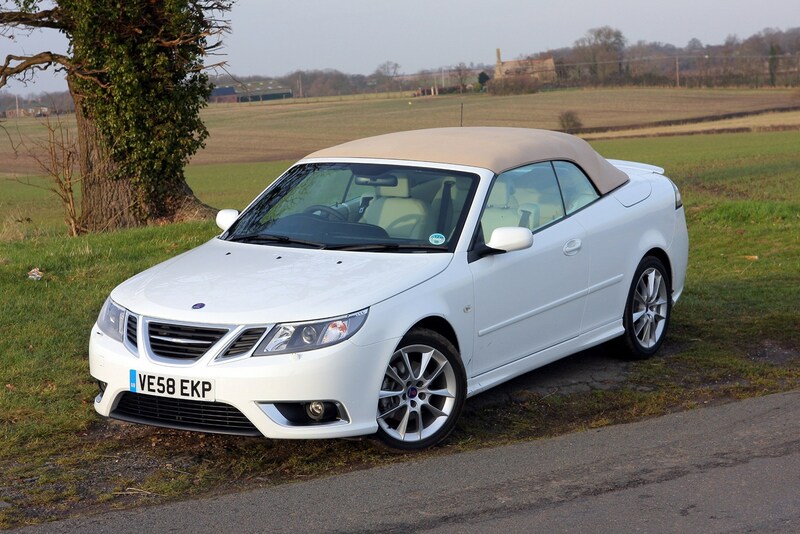 The benefits of four-wheel drive are worth the costs, though. 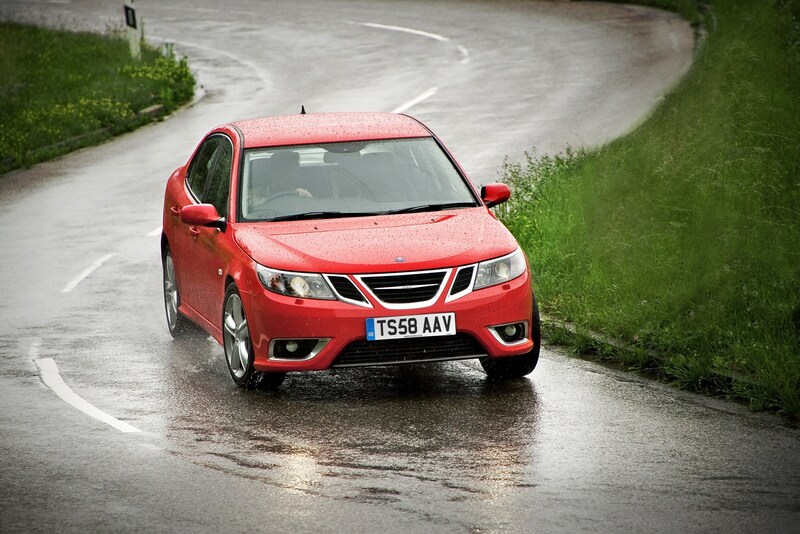 Your BMW needn't be stuck at the bottom of hills in snow, and your Jaguar can be surefooted in rain and sleet. 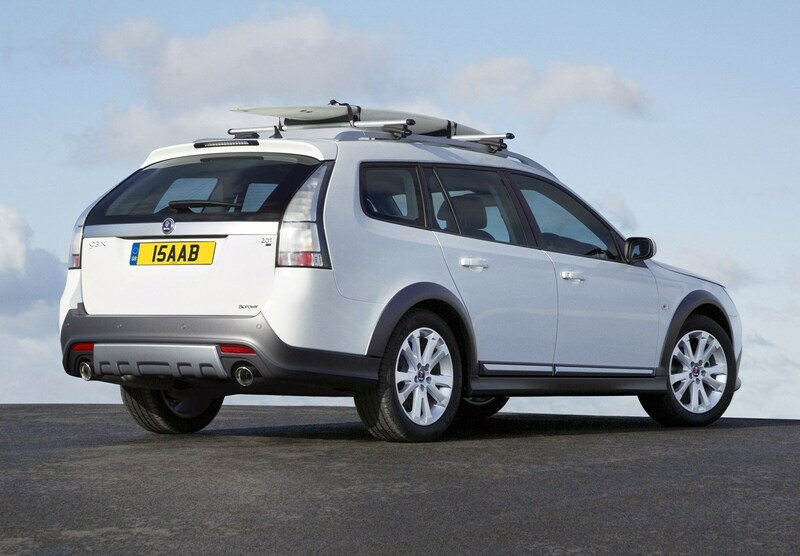 Here are some of the best stealthy 4x4s to buy used. 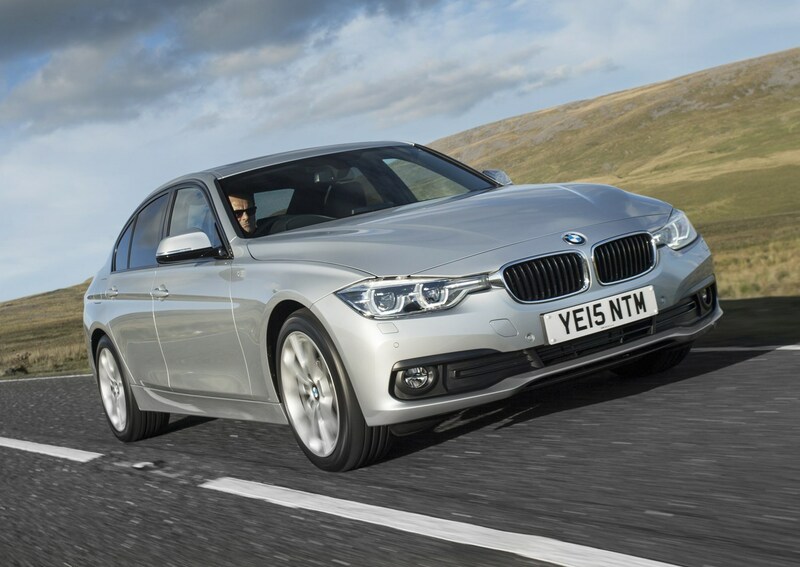 How much should I pay for a BMW 3 Series xDrive? 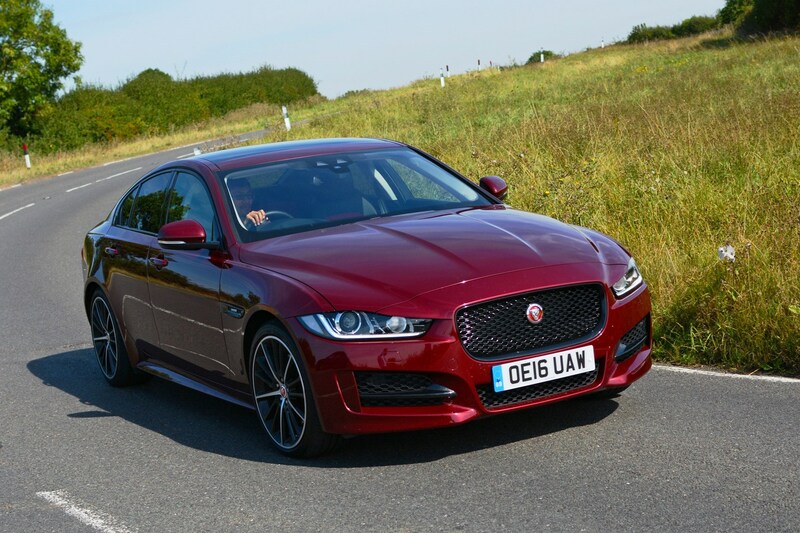 How much should I pay for a Jaguar XE AWD? 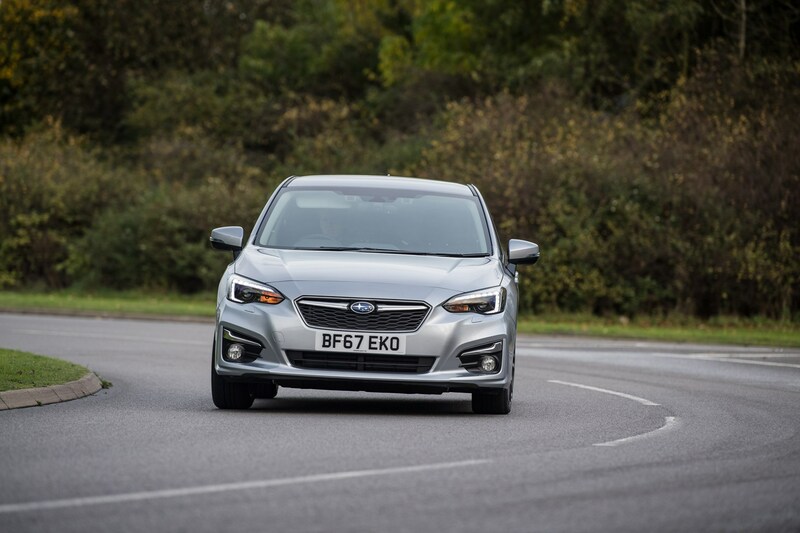 How much should I pay for a Subaru Impreza? 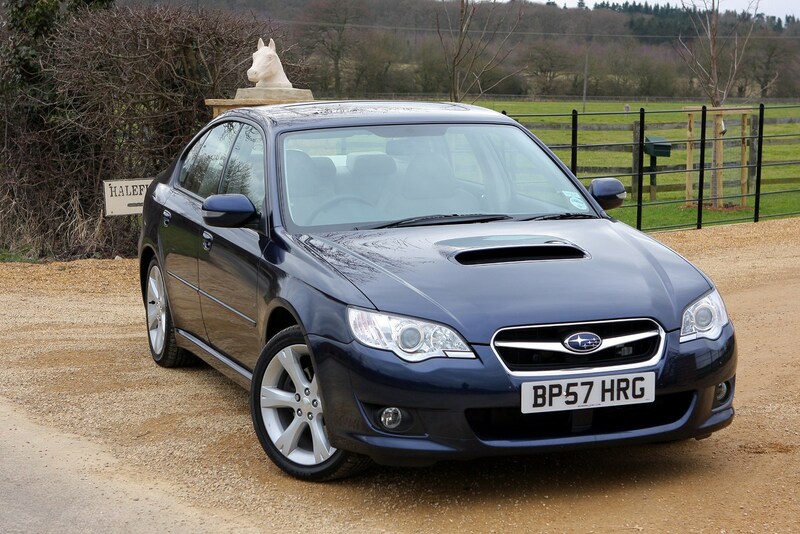 How much should I pay for a Subaru Legacy? 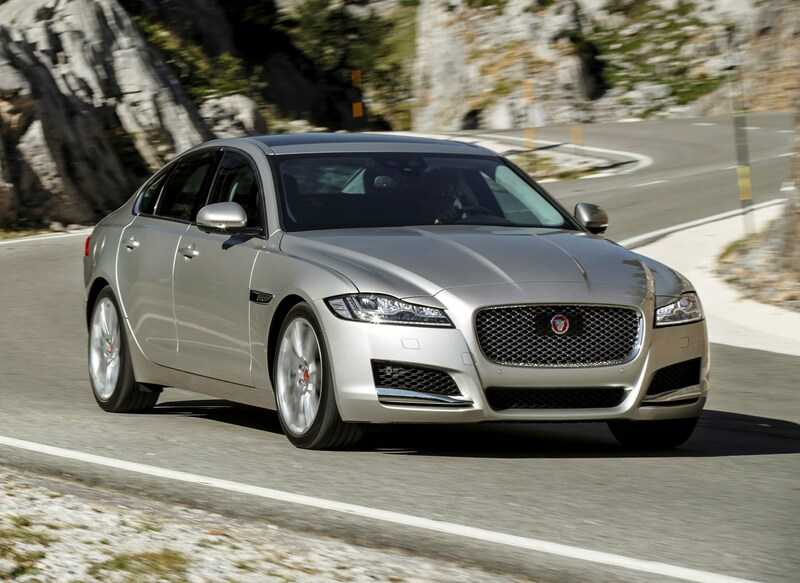 How much should I pay for a Jaguar XF AWD? 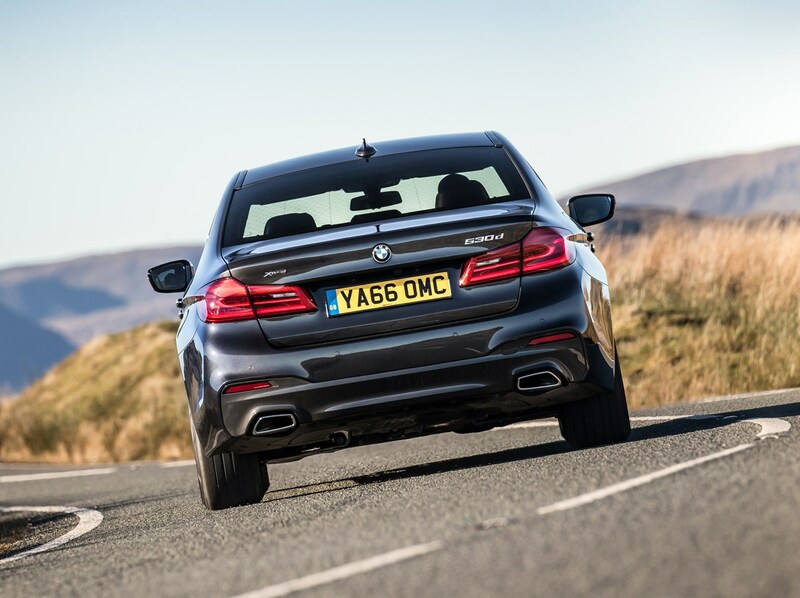 How much should I pay for a BMW 5 Series xDrive? 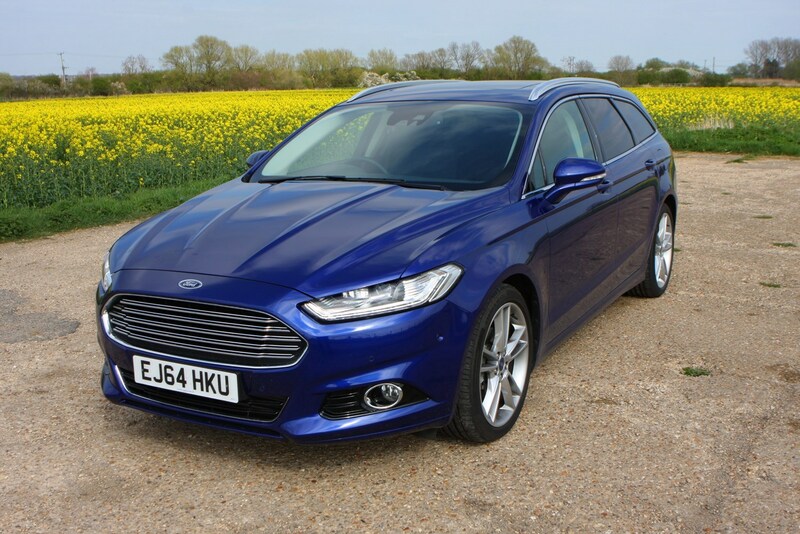 How much should I pay for a Ford Mondeo Estate AWD? 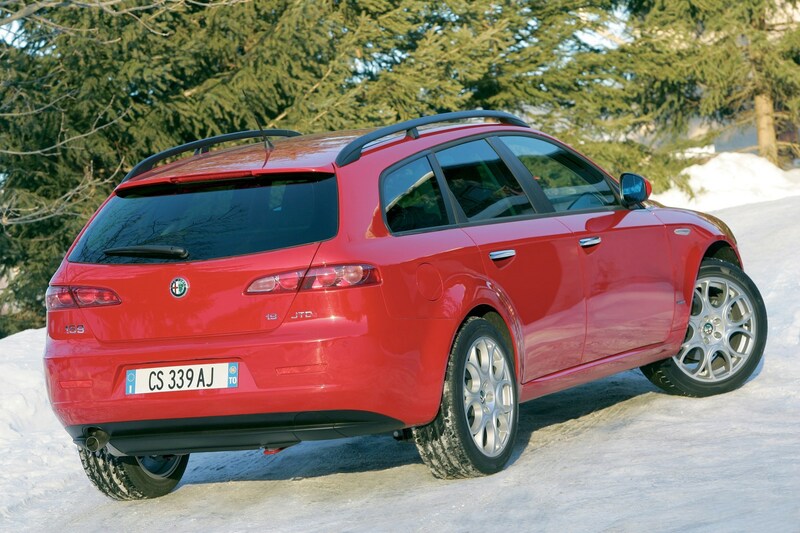 How much should I pay for an Alfa Romeo Sportwagon? 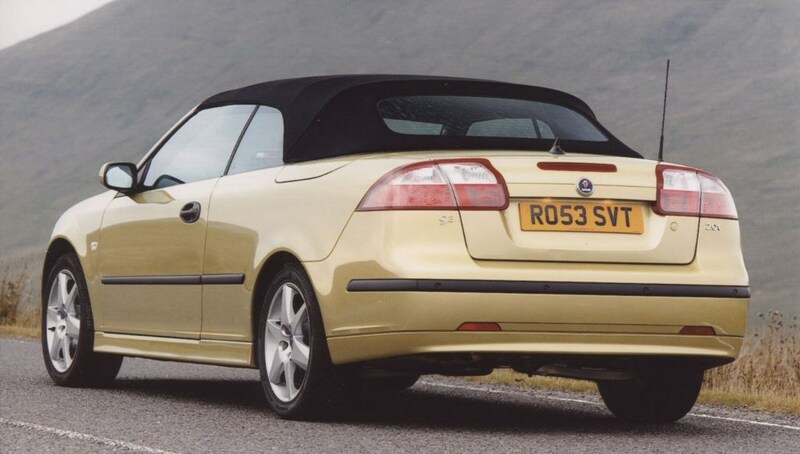 How much should I pay for a Saab 9-3 SportWagon XWD?